You know that saying: that the world’s best things come in small packages? 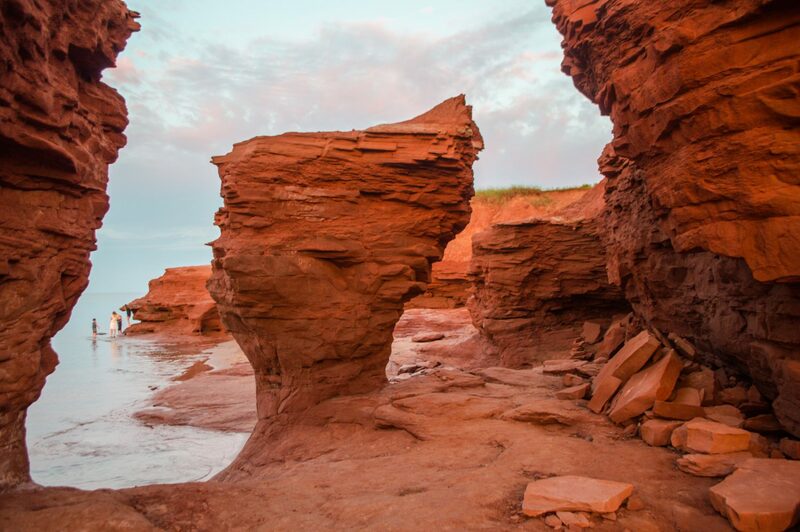 It shouldn’t be a surprise then that Prince Edward Island, Canada’s smallest province, is packed to the brim with staggering beauty. Granted, coming from Vancouver, PEI is almost as far away from home I can get. The realistic part of me never thought I’d get to see this place for myself, let alone drive through it with a car full of strangers I had known for 24 hours. But, during my cross-Canada train trip, I magically met a group of adventure-keen friends and that’s exactly what happened. 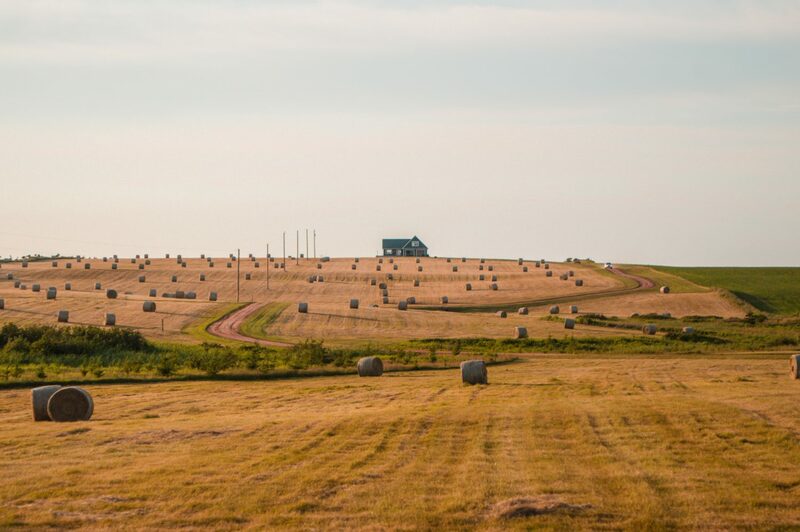 A few dropped phone calls later, a car was booked and our spontaneous plan was hatched – we’d be going to PEI from Halifax, staying overnight in a charming, picture-perfect cabin. 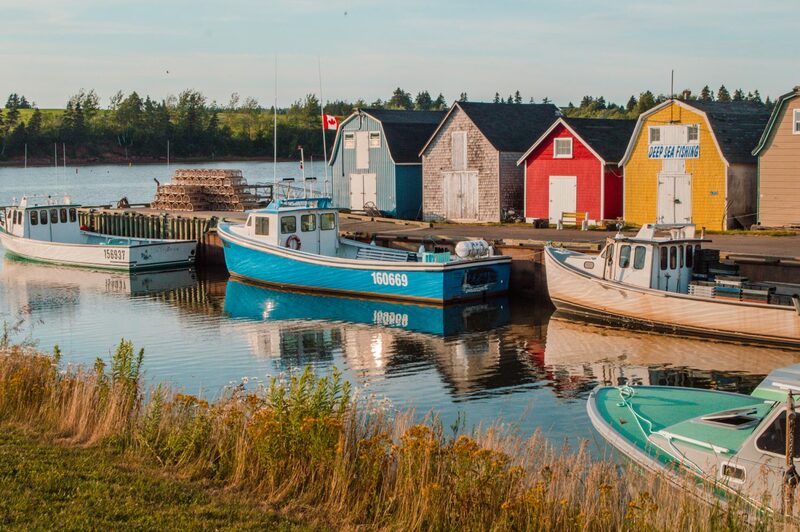 It’s funny how life works though – things never quite turn out as expected… and while I never expected to fall in love with PEI, I was pretty much one lobster roll away from proposing. 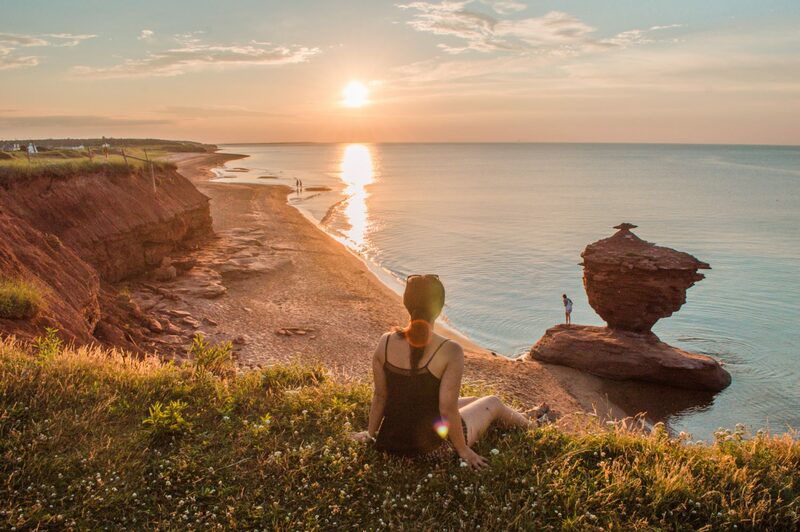 Prince Edward Island may be Canada’s smallest province, but it packs a heavy punch when it comes to hospitality, beauty and all the things that make Canada such a wonderful country. I hope these photos will show you why! NOTE: We only had a day and night to spend in this beautiful province, and while we covered a lot of ground, we didn’t get to see it all. 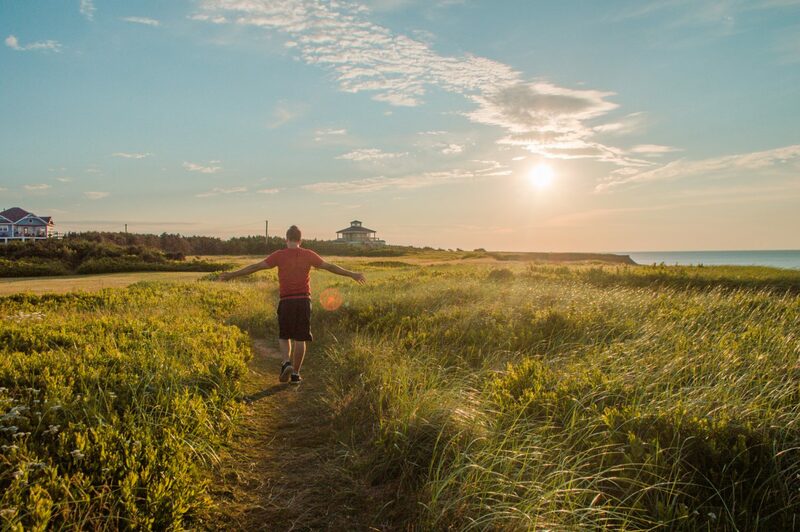 SO, do me a favour: in the comments, share your favourite spots and tell me where I should visit on my next Prince Edward Island trip! I know I’ll be back. We started off our trip in Charlottetown, the birthplace of the Canadian Confederation, and essentially Canada as we know it today. The colourful shops and brick facades were almost too much for my heart to handle. Of course, I took advantage of my Maritime location and indulged in a famous PEI lobster roll, alongside some of the best fries I’ve ever eaten at the Chip Shack. 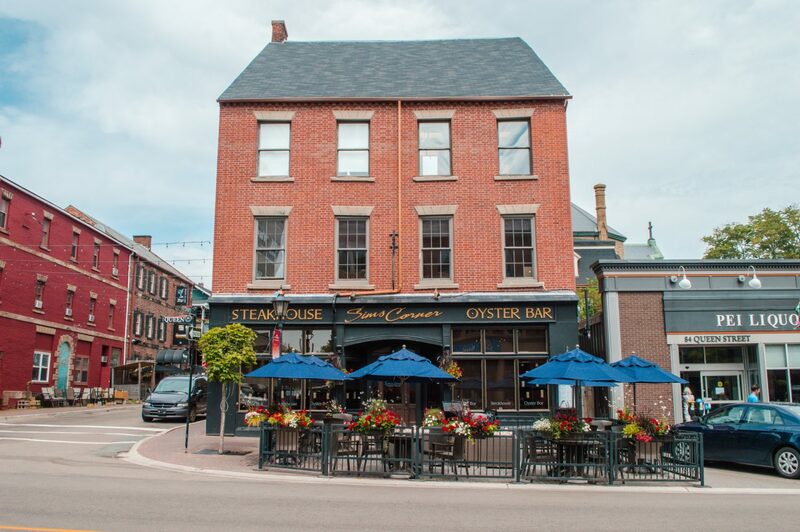 If you find yourself in Charlottetown, coming here is a must. Your life will be changed. … and beautiful Cavendish beach. Prince Edward Island, thank you for being such a treat. Success! Thank you SO much. I can't wait to share some gorgeous travel snaps with you. Thunder Cove Beach looks amazing at sunset. And the colourful houses are so cute! These photos are absolutely beautiful! I adore Lucy M. Montgomery’s books so PEI is definitely on my bucket list! Next time you should definitely head to the eastern end of the Island. Georgetown, Fortune, Souris, Basin Head Beach, East Point lighthouse, and North Lake are just some of the countless beautiful places. 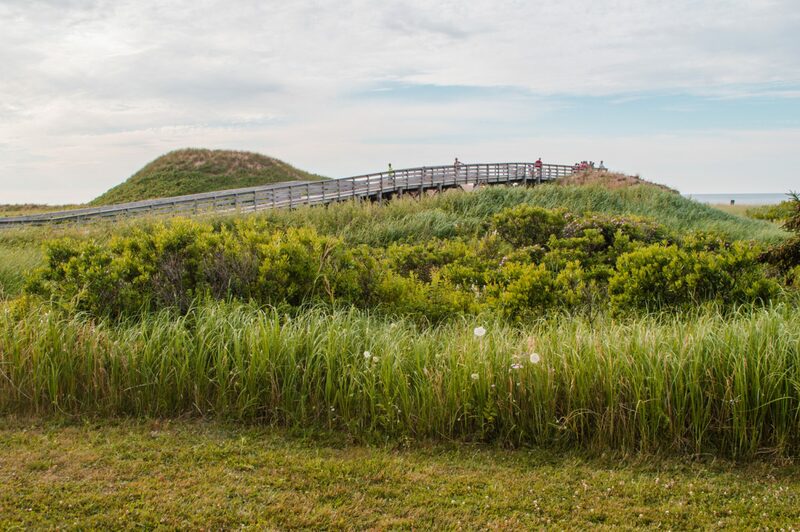 And Greenwich National Park is a must see (the walking trail over the floating dock and onto the beach is the best and if you go up the beach a piece there is a lookout over the dunes that will take your breath away). Also check out Brackley Beach (stay in a cottage at Shaw’s Hotel and go for a meal at The Dunes Gallery and Cafe). Yess we actually stayed at a cabin in the east but spent so much time exploring elsewhere that it was practically midnight by the time we got there, and we had to leave early in the morning the next day. Such a shame! Thanks for all those great recommendations <3 I can't wait to come back! Thr whole island is beautiful! I live up at the Western tip with a fabulous seafood restaurant just down the road. I watch the sunrise in the morning and can drive 5 minutes to watch it set at night. It is the most beautiful place to live. If you like beaches you would definitely love Panmure Island on the eastern side of PEI. Check out the lighthouse that overlooks the amazing sandy beach. Beautiful photos. I am happy your journey took you to our Island! 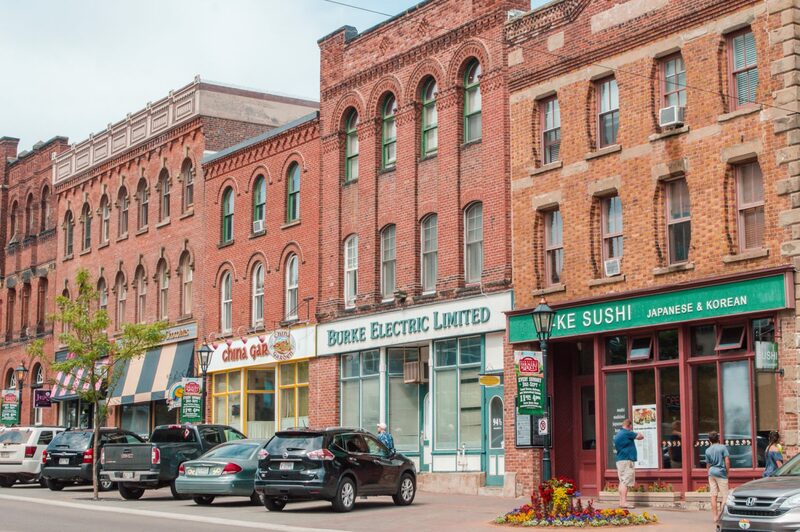 You should also visit Summerside and “up” west. Beautiful old homes and trees, a great Boardwalk, and Spinniker’s landing in Summerside. Great communities in O’Leary, Alberton and Tignish. 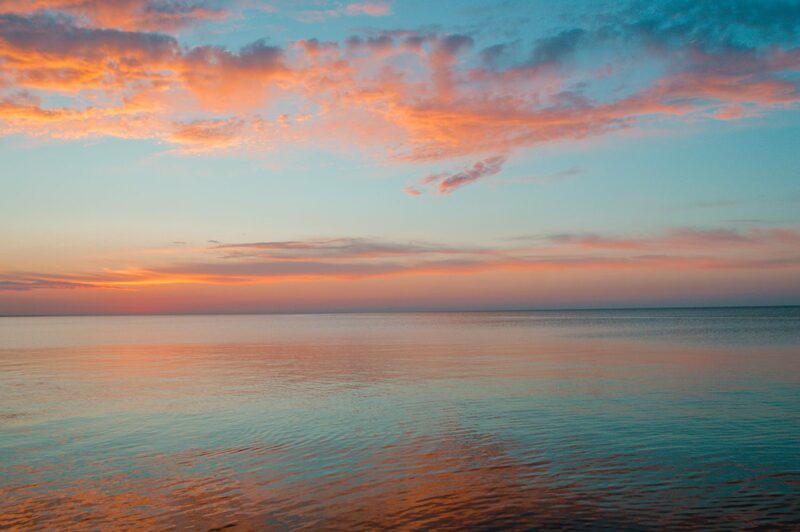 Eat fresh seafood and enjoy a beautiful coastal drive. I got to visit PEI about ten years ago, and I remember it being so absolutely gorgeous! My most vivid memories are just that the ocean is so blue, the grass is so green, and the dirt is so red. I would love to go back for a long, lazy vacation one day. That is the PERFECT description, Robyn! It totally felt like someone had turned the Saturation up on the whole island haha. It was so beautiful. Looks amazing, Karen. Thanks for the recommendation! A must experience is down east in the capital of Kings County, Georgetown! TRANQUILITY COVE ADVENTURES, is the ultimate in “on the water” experiences! Captain Perry Gotell, will take you seal watching, clam digging (and eating) fishing time of your life! Perry is the nicest man you could meet on PEI. Also, while in Georgetown, check out the beautiful AA MacDonald memorial gardens, craft shops, etc. Too many to mention. I agree with Lesley (up above) = Don’t forget about Eastern PEI – Besides what she mentioned above you need to see Point Prim Lighthouse (oldest one on the Island built on 1845) and Wood Islands Lighthouse (1876) and Cape Bear Lighthouse (1881), the first Canadian post to receive the distress call from the HMS Titanic. Montague, Cardigan and Brudenell Rivers are listed as a National Historic Site. Lots of Lighthouses and harbors to visit……Also the western part of the Island was ignored, my knowledge of the west is limited but West Point Lighthouse is the tallest and is an inn as well. O’Leary has a great museum. MacAusland’s Woolen Mills in Bloomfield is a great place to go to – still fully functional. North Cape Windmill test site and Lighthouse (1876). 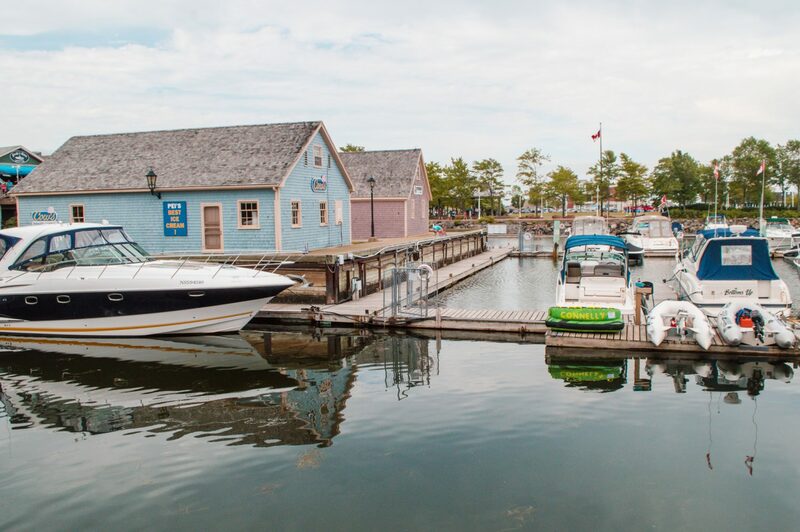 Tignish and Alberton should be seen as well…Summerside is the second City in PEI with lots of sites to see. Thanks for all those great recommendations, Carol! Yesss sadly I didn’t have time to explore as thoroughly as I would have liked. Next time, I’ll be sure to check out some of those spots you mentioned! Eastern end, I grew up there and miss it so! Greenwich National Park is stunning and so many quiet beaches along the north side. 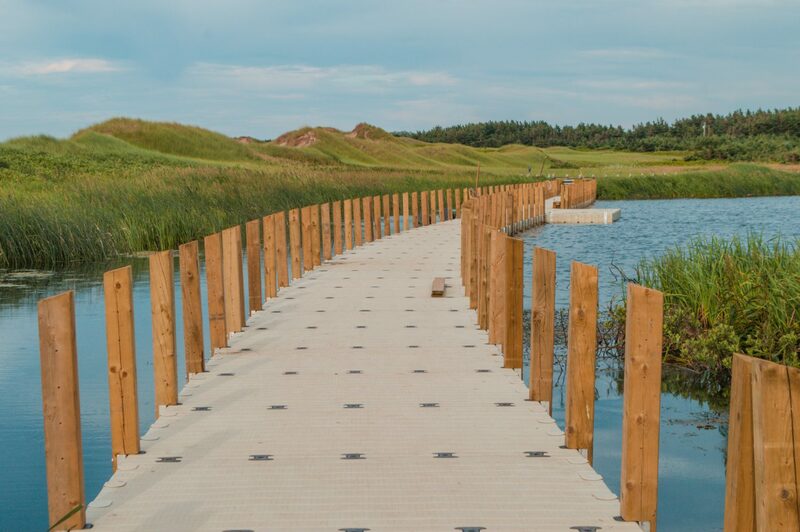 Panmure Island is one of our favourite spots! 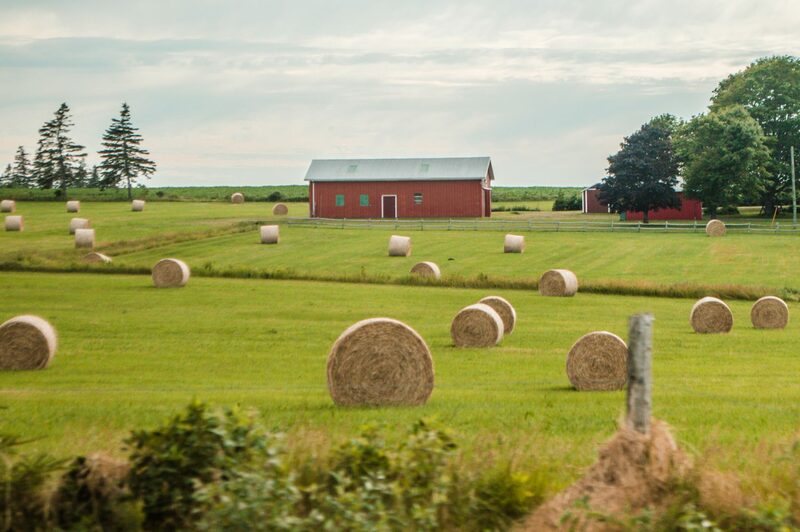 Eastern PEI is absolutely gorgeous! It looks amazing. Can’t wait to head back again and see it for myself! You need check out Confederation Bridge, Summerside, Red Shores for harness racing…so much to see and do. YES I’m so sad I didn’t get to see the bridge. We opted for the ferry instead for logistical reasons but I’d love to come back and see it. Thanks for the great recommendations, Judy! Your photos are awesome and portray the lovely PEI very well. It is a beautiful province and one to certainly visit with any area being a must see. I might suggest the one of the girl sitting on the edge of the cliff does not portray the danger of the cliffs that might give way at any point from erosion. People who are not familiar with erosion may not check for possible danger and fall to the rocks below. We have the same sort of problem in Nova Scotia where people get too close to the ocean at Peggy’s Cove with sometimes dire results. Oh goodness, I didn’t even think of that. Thanks for pointing that out. We weren’t actually as close to the edge as it looks in the photo (it went out a few ft more in that spot) but definitely a good thing to keep in mind. Christina, I just happened across your article while looking for current vacation pics of PEI. 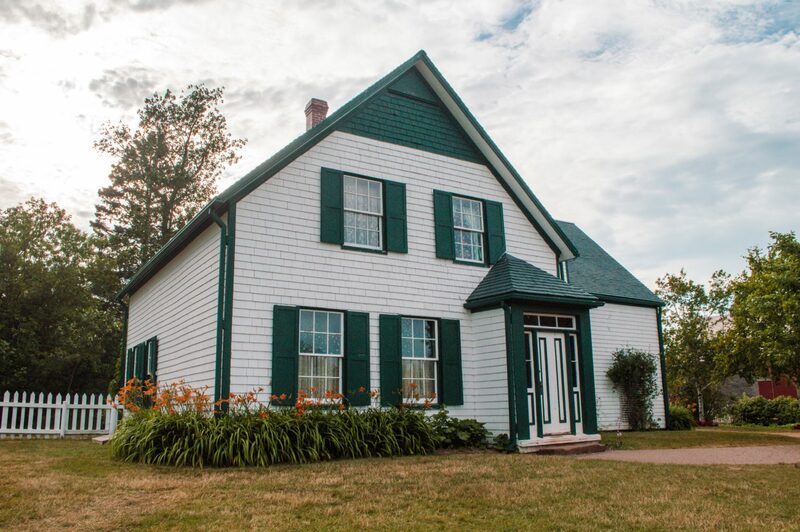 My wife & I and another couple have been visiting PEI for the past 12 years for a total of 6 visits. We instantly fell in love with the island, the landscape and most important . . . the people. There are very few places that are not picturesque. Next time you go back, the fall is very beautiful. But during that time, many seasonal places are closed. This is the time that you can really sit with local whose families have been on the island for generations. We long to go back every year and look forward to our next visit in 2019. Go back soon as the island becomes more like home every visit!